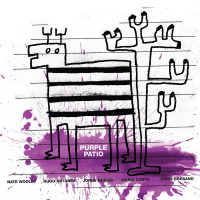 If I had to do it all over again, I would not have judged Purple Patio as soon as I dropped the needle onto the LP. Yes, this is a vinyl-only release, and yes, it is only an edition of 300 copies. Instead, I should have listened to both sides all the way through. But that would have required getting up to turn over the disc. So, I just luxuriated in the first track of the first side. 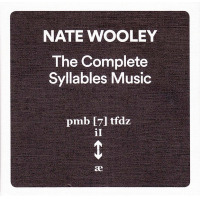 "Parturition," yes that's right, "childbirth," the aptly named piece of free jazz that sets Nate Wooley's trumpet against bassist Hugo Antunes, and three drummers, Jorge Queijo, Mário Costa, and Chris Corsano. 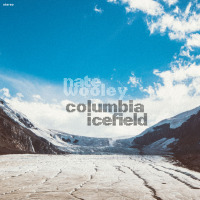 This frenzied piece of energy jazz stirs the turbulence of all that thunder into the face of Wooley's ferocious attack. 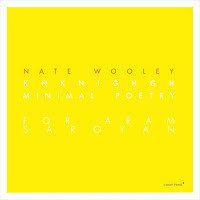 Not that he cannot hold his own as has has in recordings with the Red Trio, Anthony Braxton, Joe Morris, and Weasel Walter and in his Seven Storey Mountain series. He blasts a slurry torrent of notes, scorched by extended technique and embouchure control that signals this competition a draw. But, the energy jazz moniker doesn't accurately describe the remainder of the session. The longest piece, "Triangle," is all rhythm section with Antunes bass rubbing, yes rubbing, strings to sound not unlike an airplane flyover. This percussion showcase is also the quietest piece on the record. The three drummers opt for an almost minimalist improvisation, changing time and tempo, but remaining inside an understated hush of bells, sticks and drumheads. 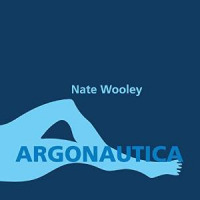 Hugo Antunes, who recorded the impressive Roll Call (Clean Feed, 2010) and Malus (NoBusiness, 2014) with Wooley and Corsano, opens "Sueca" by plucking chest pounding notes before the bowed and snapped notes encourage, or even embolden, Wooley's gossipy talking notes to spill forth. The interplay between bass, trumpet, and percussion is conspicuous and deliciously consumable. The "wow" factor of this release is heightened not only by its being available in an edition of just 300, but by the astonishing sounds held within the grooves. Track Listing: Side A: Parturition; Aurora; Animals; Side B: Triangle; Sueca. 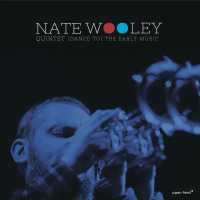 Personnel: Nate Wooley: trumpet; Hugo Antunes: bass; Jorge Queijo: drums; Mário Costa: drums; Chris Corsano: drums.